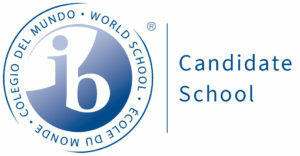 The Galloway School believes it is important to consistently maintain a distinctive and varied set of academic competitions in any school. Academic competitions are healthy, positive reinforcements for those in school. Not only do they serve as means of motivation, they also provide avenues for the individuals to excel and be at their best. Academic competitions give opportunities for these people to showcase and harness their mental skills and abilities. 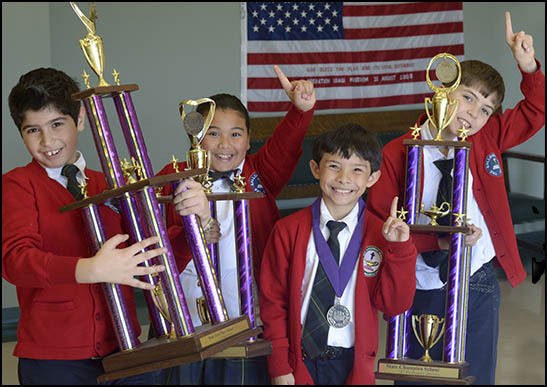 Galloway has won first place in the elementary division of PSIA (Private School Interscholastic Association) two out of the last four years at the state competition. Galloway parents show strong support for academic competitions. Therefore, as part of the S.A.G.E. Program, Galloway has incorporated academic competitions into the after school EXTEND offerings for students in preschool through 8th grades. Galloway students have come to expect diverse academic competition opportunities which they can join and compete in. Likewise, it is also an added attraction that they will be able to compete with among the best in the school, including perhaps their friends and classmates. A Galloway education is all about bringing out the very best in each student and inspiring each student to polish their talents and skills within an atmosphere of endless possibilities.